Looking forward to this event already. It will be great to get members from Ireland and the UK together on our mats. Great to catch up with old friends and as always, make some new ones. 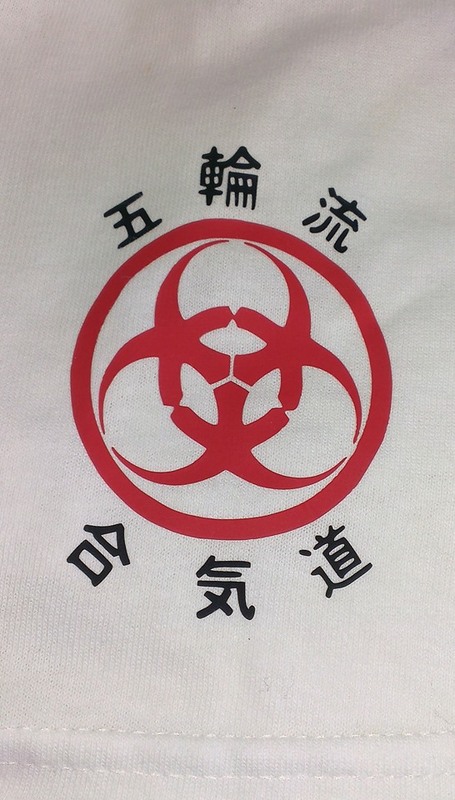 The official Gowa Ryu Akido club T-shirt is now available. 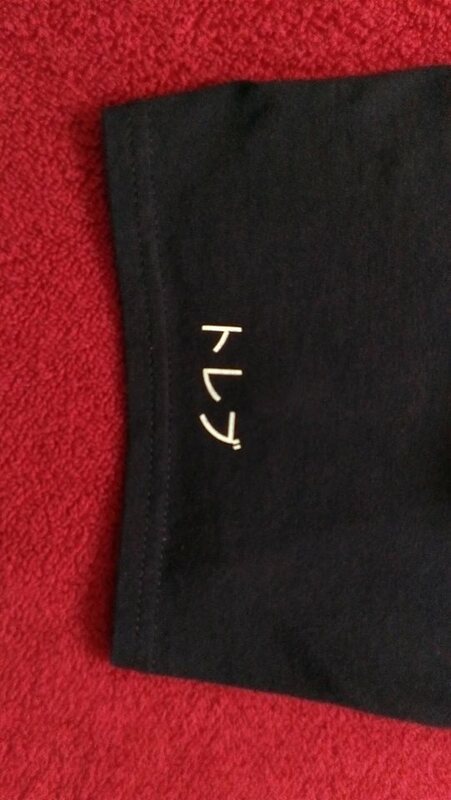 The shirts are GILDAN HEAVY COTTON 175-185 g/m2 preshrunk cotton. Available in adult sizes, small, medium, large, xl, 2xl and 3xl. Children’s sizes are available too. 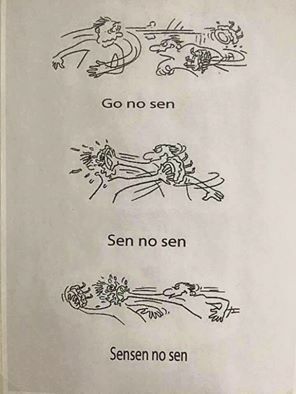 All shirts are made to order and are fully customizable, with additional Aikido kanji, your name in Katakana or your own slogan across the back of the shirt. 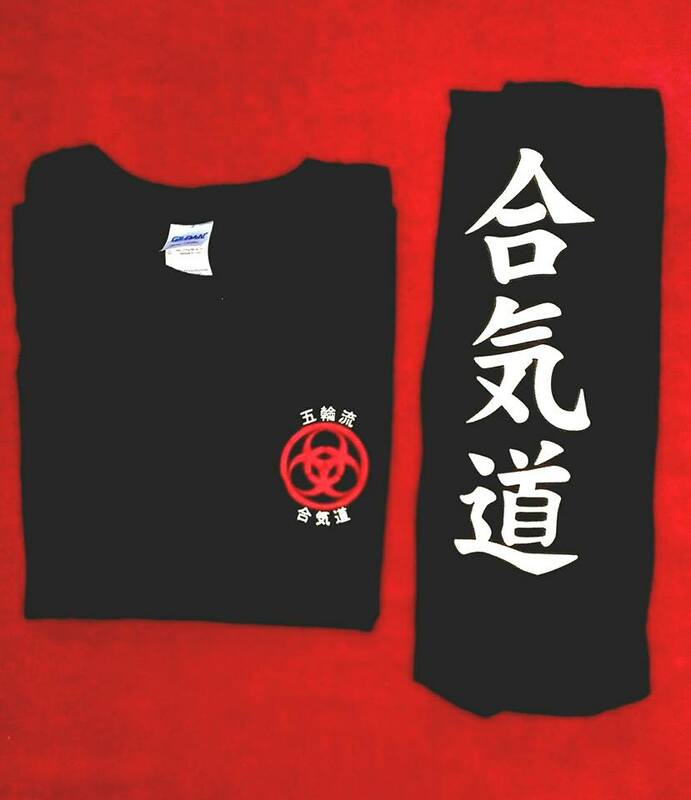 The basic shirt comes with the instantly recognisable Gowa Ryu Akido logo placed on the left chest area. 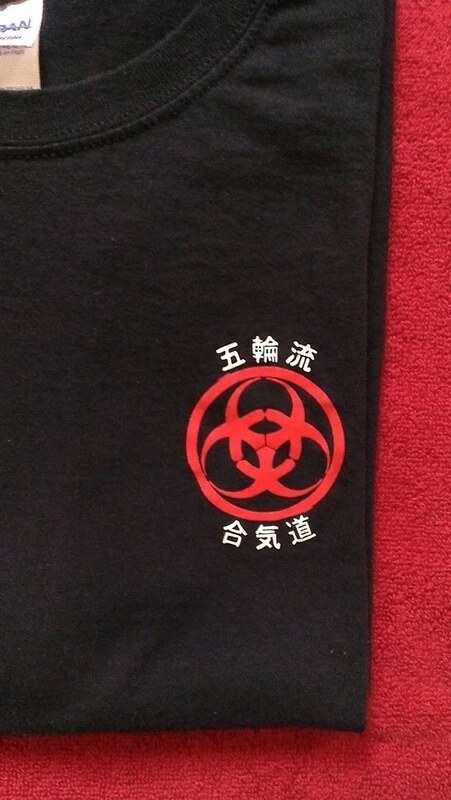 The five ring design is in red with white Kanji on a black shirt, or red with black Kanji on a white shirt. 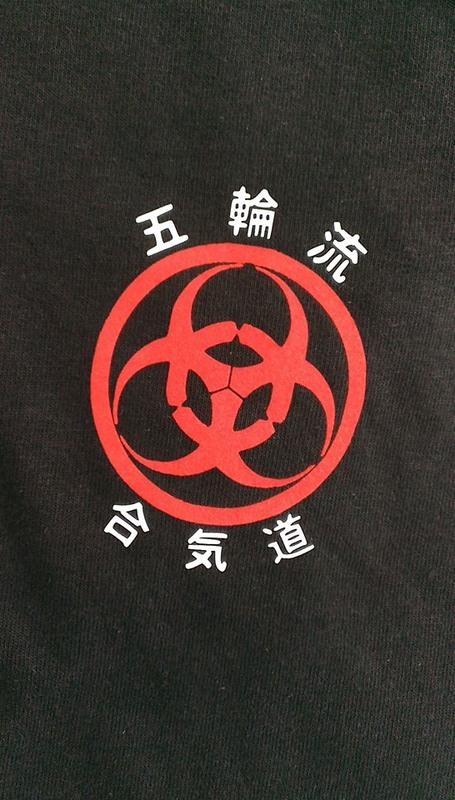 Those wishing to purchase the club T can either see Trevor at the Dojo or contact us with your requirements. 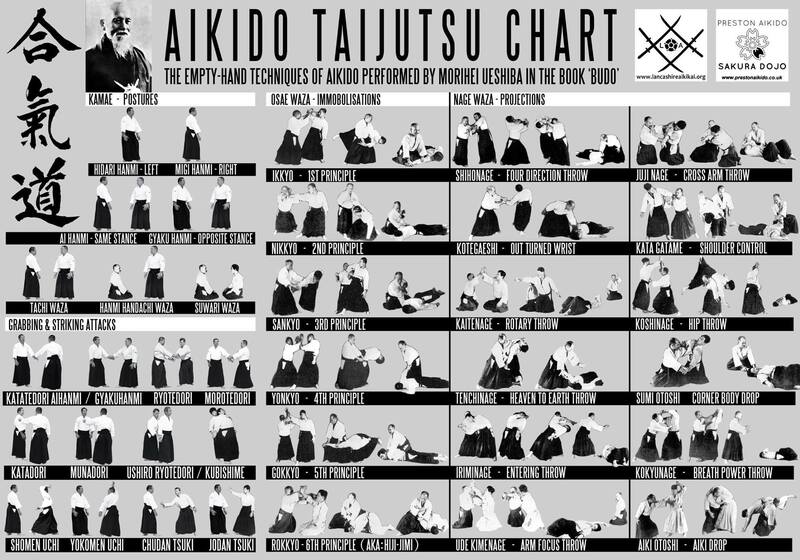 Also available are various other Aikido based designs and some that are just funny. Those belonging to other clubs and organizations, please feel free to approach Trevor regarding T-shirts for your club or event. Please note the last training day at Ashford will be Tuesday 14th August 2012. We will be back on Tuesday 4th September 2012.